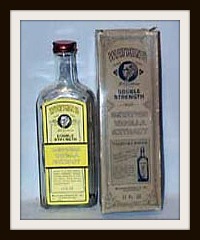 I often get asked about old Watkins tins, bottles and collectables. Most often people wish to buy them as they love antiques or the vintage style. I’ve collected a few of these myself over the years. Occasionally someone wants to know what the one they found is worth. 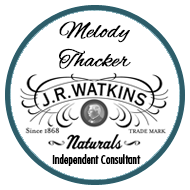 I recently came across this neat website with great antiques and collectibles called the Attic Shoppe check it out for Antique Watkins Products – Watkins Tins, Watkins Bottles and More! You are sure to find something to tickle your fancy! If you want to know more about your great antique or vintage Watkins treasures you found call 1-800-Watkins, they can direct you to right department. Do enjoy your treasures and the good memories they bring you!